German Import – Historic band in the Italian goth scene, known abroad for several original releases and three coast-to coast tours in the USA, in addition to several European dates. 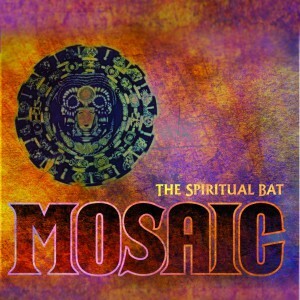 Their music has been defined as Psychedelic Deathrock, Old School Goth, Dark Wave, Magic and Alchemic rock! 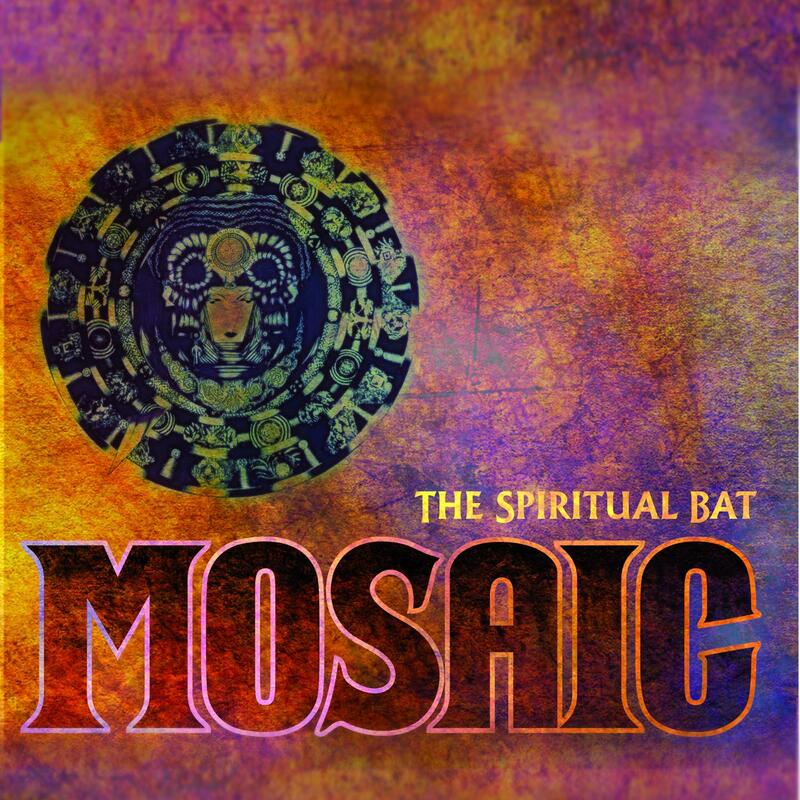 Their album Mosaic is a shimmering, warm bath in soundclouds of the famous batcave decade mixed with visions from spiritual and psychedelic drug trips.